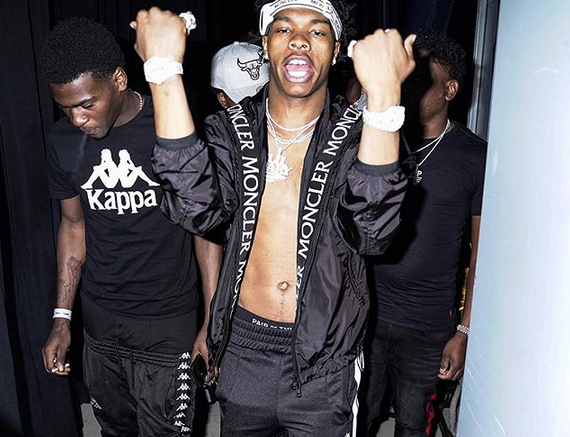 Quality Control’s rising artist Lil Baby just released a 25 minute documentary speaking about his come up in Atlanta, meeting Pee of QC, and getting the title preacherman . The feature opens with Lil Baby’s mother contemplating aborting him and how Baby learned to shoot dice from his grandpa. The documentary also sheds light on producer Quay Global, the creator of Lil Baby’s breakout record, “My Dawg”. Be the first to comment on "Watch Lil Baby PREACHERMAN (Official Documentary)"